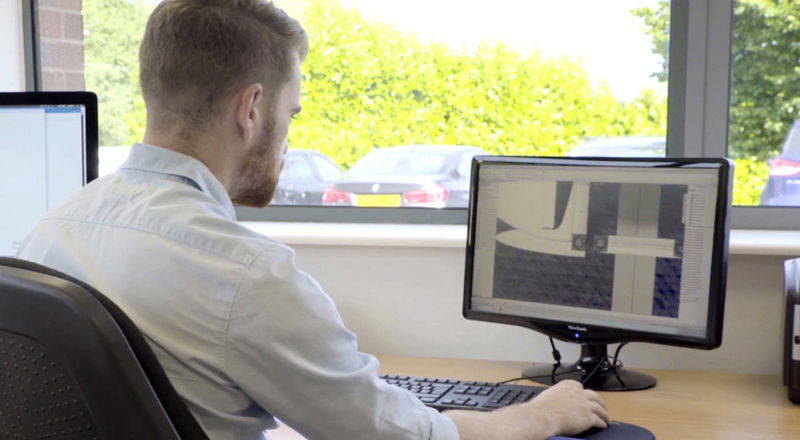 Are you an experienced designer working with Studio Max, Solidworks and Adobe Illustrator? Trading for 50 years, Display Makers Limited is the UK’s leading designer and manufacturer of exhibition stands. During this time we developed ISOframe, a highly innovative exhibition concept, which is sold in over 70 countries around the world. Our rapid sales growth in the UK means we are now looking to expand our design department, and we have a vacancy for an exhibition stand designer. In the role, you will be responsible for the production of quality 3D exhibition stand designs and visuals to support our sales team. -Experience of 3D Studio Max, Solidworks and Adobe illustrator, however consideration will be given to those with experience in other 3D design packages. -Although no specific exhibition stand design experience is essential, a good understanding of 3-D architectural, interior or product design would be necessary. -Full training will be given. -The role is office based and will support our field sales team. Location: Head Office, Burton on Trent, Staffs.